My fall essential or accessories are pretty much this three stuff. First scarf, The dusty pink color is like original scarf but the quality is so soft and super warm. Also the one that I take everyday when i go out. The red scarf with pattern is also really warm and soft but the size is completely different. 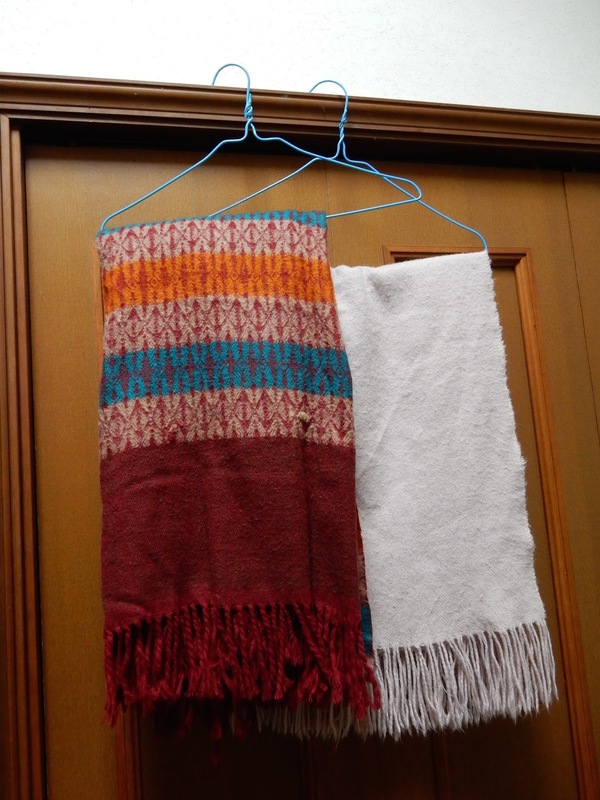 It's just I'm carrying around blanket and that's make me comfortable when the weather super cold or snow day. Second, I have my all trusty shall that I wear all the time. I know this stuff is on trend right now and usually I don't really like to keep up with trend, but this time I really agree with the shall trend. I love wearing it on my neck as a "Necklace" and matching it up with the outfit that I'm wearing that day. 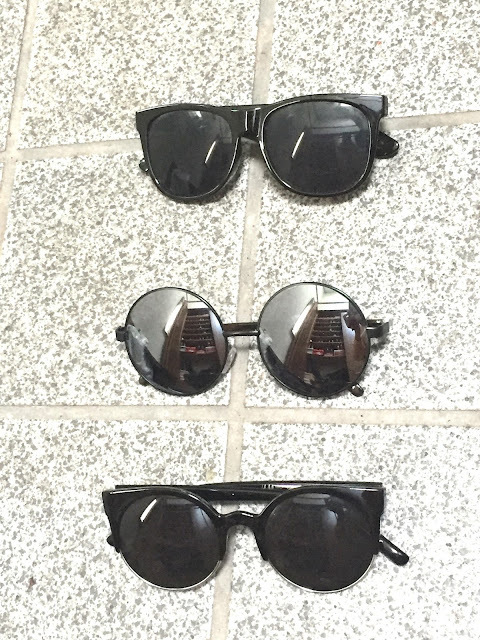 The third one are my sunnies. You know what we can wear sunnies all year not just in summer. Even I have cold winter weather the sun is still out. So these are a little bit of my collection. All the sunnies are no brand so I just bought it at the random store.